Despite of the year, that boat in a good condition. Only one Owner and a very caring one! 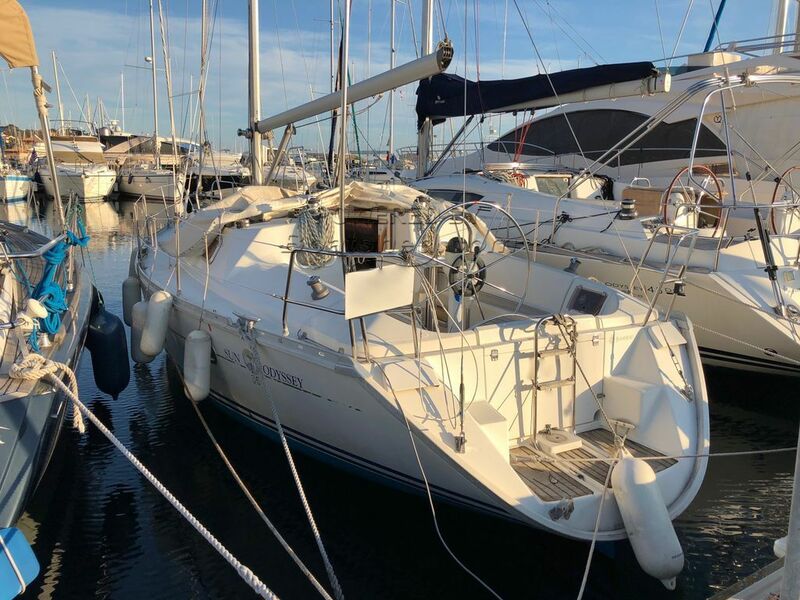 This Jeanneau Sun Odyssey 36 has been personally photographed and viewed by Antoine Perrin Daragon of Boatshed Riviera. Click here for contact details.